Molded plastic hard control storage case. 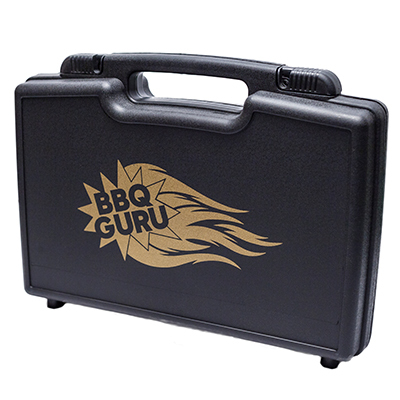 This accessory/storage case uses 2 layers of high-density foam and thick wall construction for maximum protection of your BBQ accessories. It also features user friendly lockable latches, and a comfortable molded-in handle.